This article is contributed by Andreas Grieger, a research associate at the Rachel Carson Center for Environment & Society, LMU Munich. Earlier this summer (in June 2013) Central and parts of Eastern Europe experienced record floodings of some of its major rivers. In Germany, both the Elbe and Danube surpassed their historical flood marks in several locations and cities such as Passau, Grimma, and Magdeburg suffered from major water damage. The same was true for parts of the Austria, Hungary, and the Czech Republic. The Danube, one of Europe’s major connectors, suddenly became a threat to those societies living along its shores. In historic perspective, however, this threat is nothing new. 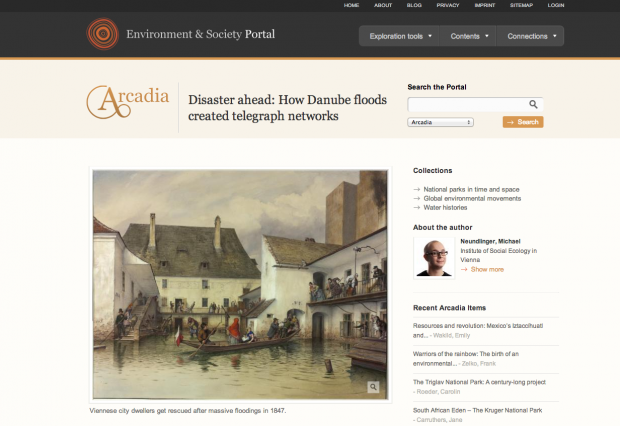 As can be seen in a selection of articles from the Arcadia project, a collaboration between the Rachel Carson Center’s Environment & Society Portal and the European Society for Environmenal History (ESEH), the Danube and its constant floods have shaped and changed human-nature relations for centuries. 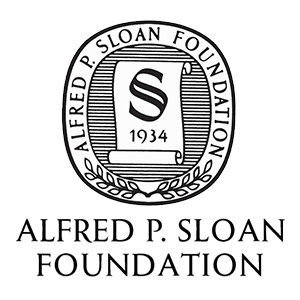 A collection of online environmental histories, the Arcadia project aims to broaden our understanding of sites, events, persons, organizations, and species as they relate to both nature and human society. Users can browse these stories by a map or by trace connections via related themes, keywords, and hyperlinks. 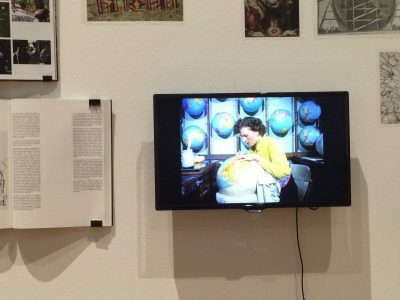 Arcadia’s engaging histories encompass the entire spectrum of the field of environmental history: from efforts of nature conservation in the world’s national parks, to the rise of global environmental movements, to water histories. Taking the example of floods. Arcadia presents major floods such as the the Polesine flood of 1951, the North Sea flood of 1953, and the Great Flood of 1962 in Hamburg and offers opportunities to make connections. It also shows how people have learned to adapt to the threats caused by floods. Especially in Vienna, where the river has always been vital to the city, floods have regularly caused major destruction. In his historic analysis, Severin Hohensinner shows how river regulation since the fourteenth century has gradually moved the Danube away from Vienna, marking the beginning of 500 years of human intervention to protect the city from floods: The struggle with the river: Vienna and the Danube from 1500 to the present. Hohensinner further explores this history of major Danube regulation in his Arcadia case study of Floodplain regulation in Austria’s Machland. The constant threats posed by Danube floods also led to the development of the first efficient warning measures during the nineteenth century. 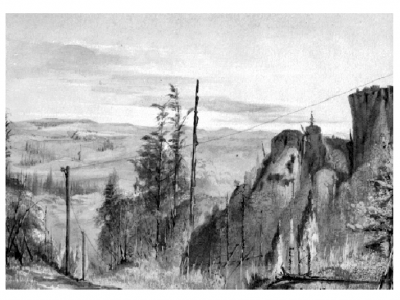 In his contribution Disaster ahead: How Danube floods created telegraph networks, Michael Neundlinger looks at how the introduction of wide-reaching telegraph networks enabled Habsburg authorities in Vienna to protect the most important city of the empire. If you would like to contribute an Arcadia article on floods or any other subject relating to both nature and human society, please contact us. Contributions should be 300-500 words and will be peer reviewed prior to publication by members of the Arcadia editorial board. For more information on how to contribute visit us online or email us at arcadia [at] carsoncenter.lmu.de. Screenshot of Arcadia Project, Environment & Society Portal. Thumbnail image of painting by Leander Russ (1847): Viennese city dwellers get rescued after massive floodings in 1847. All rights reserved © Österreichische Nationalbibliothek, Bildarchiv Austria, Vienna, used in Arcadia with permission. Andreas Grieger is a research associate at the Rachel Carson Center for Environment & Society, LMU Munich.